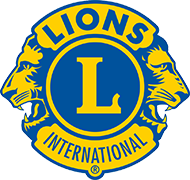 Paeroa, the home of L&P (Lemon and Paeroa), is a scenic rural township, which is located on the edge of the Waihou River. Paeroa connects travellers to the Coromandel, Bay of Plenty and Waikato. It is no surprise that Paeroa is seen as the gateway to the regions in the upper central North Island. Paeroa is a great mid-way stop for anyone travelling between Auckland and Rotorua / Tauranga. Paeroa is a clean green country town with the Ohinemuri River flowing through its heart. Paeroa is nestled between the beautiful green Hauraki Plains and the scenic Karangahake Gorge and mountain range. Paeroa’s diverse history, historical landmarks and beauty has made the area a popular tourist destination and lifestyle choice. Paeroa has many different attractions both historical and adventurous making Paeroa a town that is guaranteed to have something that will appeal to everyone. Paeroa’s main street is host to a great business district with a range of boutique stores for every taste. Uncover that hidden treasure in the numerous antique and second hand stores or check out Paeroa’s latest fashion. There are cafes and restaurants scattered throughout the main street and beyond, with a diverse range of ethnic foods and wonderful Kiwi culture. Paeroa is “World Famous in New Zealand” with a full calendar of events throughout the year. Paeroa’s most exciting month is February with FebFest celebrations. These events include the Battle of the Streets bike race, The Highland Games and Tattoo, and Paeroa’s FebFest shopping promotions. 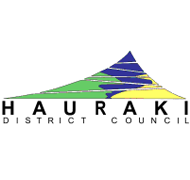 These along with other events give Paeroa its “Events Capital of NZ” status. 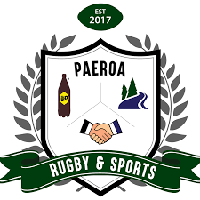 There is some excellent accommodation in Paeroa and the surrounding areas, for those wishing to stay the night and explore the area.